This is one of my favorite promotions! For all of December, you can enjoy a drink (or 2) for free when you present your Delta Skymiles Card. 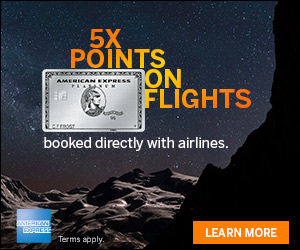 #DeltaAmexPerks offers great promotions for cardholders often! 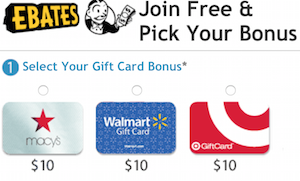 Check out this one where you can score free premium drinks all December when you show your card! 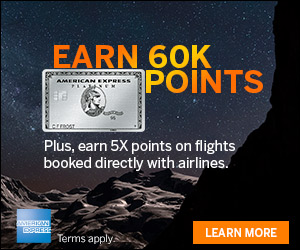 If you like acquiring Delta points, remember to take a look at these American Express bonuses on the American Express Delta credit cards: Gold Delta SkyMiles® Credit Card from American Express, Gold Delta SkyMiles® Business Credit Card from American Express, Platinum Delta SkyMiles® Credit Card from American Express. There are many credit cards which provide access to the Delta SkyClubs including the ones at JFK and Atlanta. As reminder both the American Express Platinum Card as well as the Business Platinum Card from American Express OPEN provide complimentary SkyClub access. When it comes to Delta co-branded credit cards, the Delta Reserve American Express provides complimentary SkyClub access, where the Gold Delta SkyMiles Credit Card and the Platinum Delta SkyMiles Credit Card offer SkyClub access at a reduced $29 per person charge. This is a really fun perk for Amex Delta SkyMiles® Credit Card members. Especially if you are traveling as much as I am, this is a nice benefit! Cheers to you, Amex! Enjoy! *Valid only for guests 21 years and older. Good for two beverages per active Delta SkyMiles® Credit Card presented to Delta Sky Club per daily visit. Select champagnes and Premium spirits are excluded. My favorite time of the year to fly Delta. There’s a limit at the Centurion Lounge?